Carine Roitfeld’s documentary, Mademoiselle C.
Carine is going to rival Karl Lagerfeld with the number of side projects on the go at once! As well as styling and launching her own magazine, CR, in September, she will also star in a documentary entitled Mademoiselle C. Directed by Fabien Constant, the fly-on-the-wall documentary will follow Carine in the lead up the the launch of CR. Incredibly excited! Christian Louboutin to launch beauty collection. Monsiur Louboutin is set to join the likes of Tom Ford with his very own beauty collection. Entitled Christian Louboutin Beaute, the collection will be a high-end. luxury line and available worldwide. Inspired by the bust of Nefertiti, Christian has described the collection (rather vaguely) as “very constructed, quite different and unexpected”. The collection will be available next year. 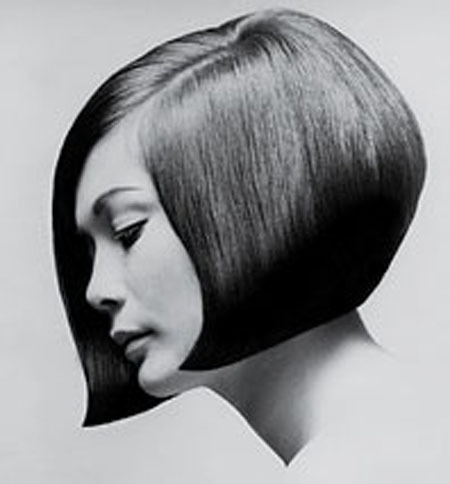 On Wednesday, the sad news that the founder of hairdressing Vidal Sassoon passed away in his Los Angeles home. The creator of the bob and one of the most iconic hairdressers the world has known, Vidal will remain an inspiration for generations to come. 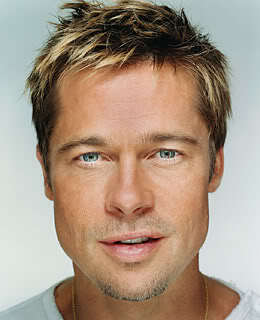 Brad Pitt announced as the new face of Chanel No.5. Chanel have announced that Brad Pitt is the new face of their iconic Chanel No. 5 fragrance. He will be the first man to be the face of their fragrance and follows the footsteps of Marilyn Monroe, Catherine Deneuve, Nicole Kidman and Audrey Tatou. 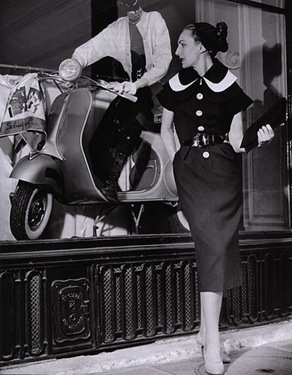 Tod’s owners Diego Della Valle have announced they are bringing back the long dormant Schiaparelli brand. They plan to hire a designer by September with accessories, cosmetics and clothing in stores by next February – fast worker. Fashion’s Night Out 2012 dates confirmed. 6th September: UK, US, France, Italy, Germany, Spain, Russia, Mexico, Australia, Korea. 7th September: China, India, Germany, Russia. 13th September: Portugal, Italy, Turkey, The Netherlands, Mexico.